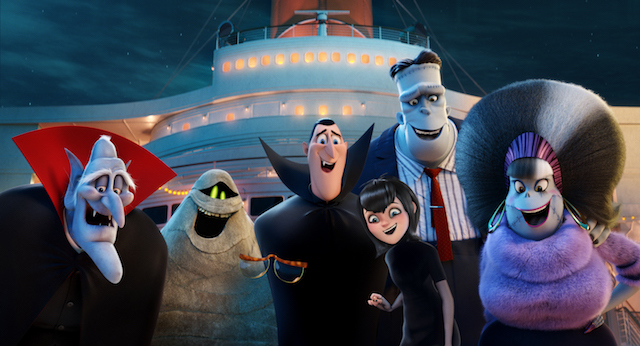 Not all monsters have to be scary, and that’s true in Smallfoot, which turns the legend of the yeti on its head. In Smallfoot, yeti Migo (Channing Tatum) discovers a human (or Smallfoot) – the one thing he thought could never really exist. 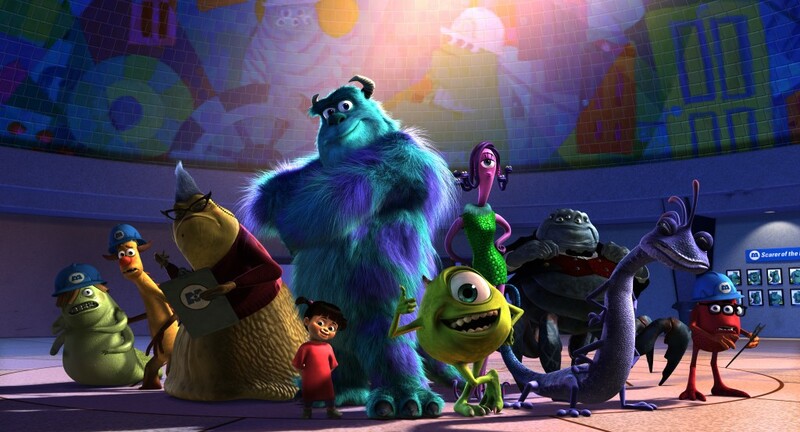 To celebrate the release of Smallfooton 12thOctober 2018, we’re looking at the five best monster films for kids. 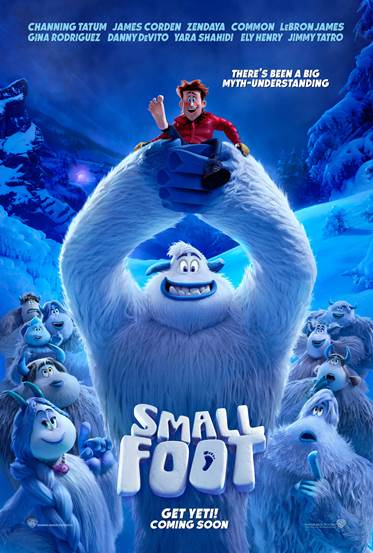 A yeti named Migo is convinced that a human known only as “Small Foot” is real and has to prove to his tribe that it does exist with the help of Meechee and the S.E.S – Smallfoot Evidentiary Society. 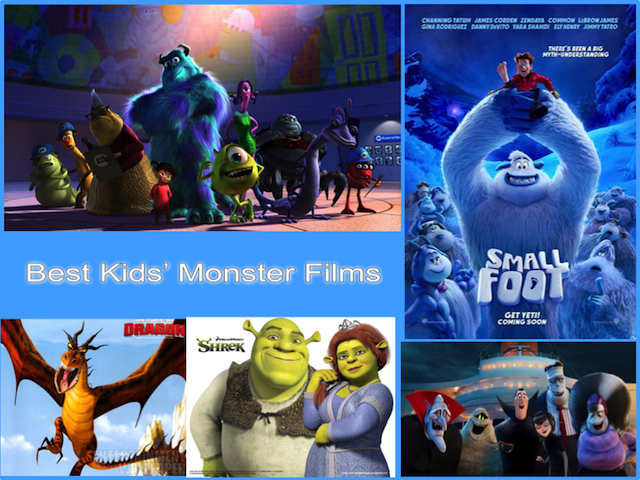 Read London Mums’ review of Smallfoot here. Smallfoot is out in UK cinemas this Friday. 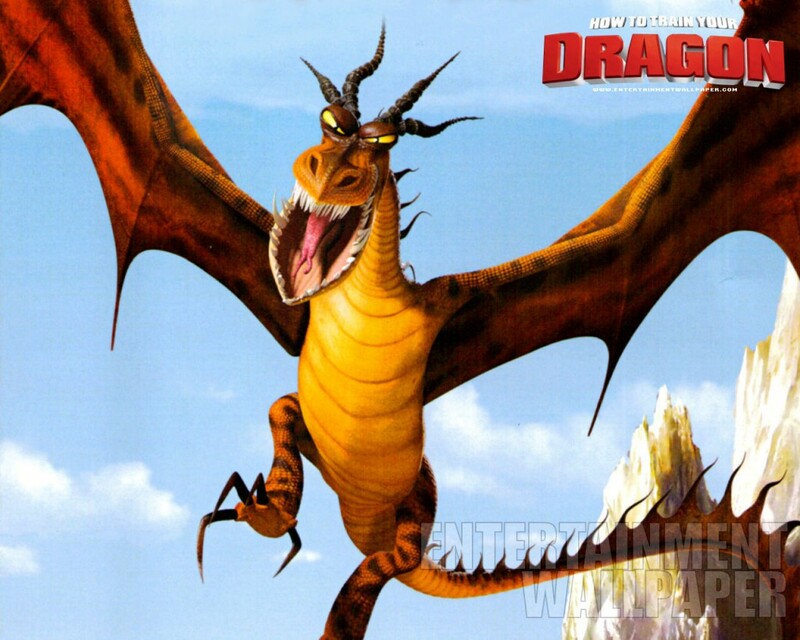 This entry was posted on Thursday, October 11th, 2018 at 12:00 am and is filed under Movies, Shopping Guides. You can follow any responses to this entry through the RSS 2.0 feed. You can leave a response, or trackback from your own site.